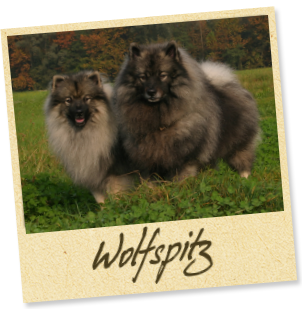 Wolfspitz (keeshond) and the german spitz nano (pomerania). Litters targeted in order to obtain good subjects for expo, guard, companionship, agility, obedience. 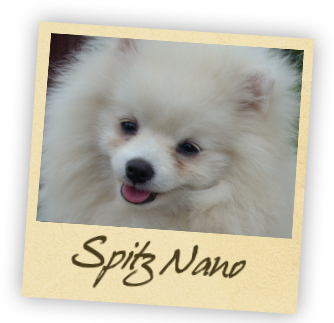 Visit our photo gallery, you will find many photos of our champion and puppies in their new families.